After months of speculation that John Galliano might take the post as Creative Director at Oscar, only to hear that a deal could not be reach. Oscar de la Renta, has finally found his man, confirming the appointment of Peter Copping as the new Creative Director, a new position for the company. In his new role, Mr. Copping will set the design direction across all product categories reporting to Oscar de la Renta and Alex Bolen, the company’s Chief Executive Officer. Peter Copping comes to Oscar de la Renta from Nina Ricci, where he was Artistic Director for five years. 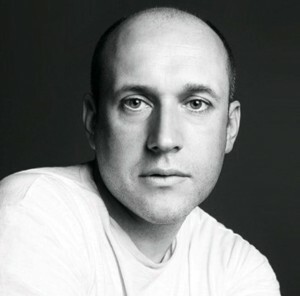 Prior to Nina Ricci, Peter spent twelve years at Louis Vuitton as Studio Director under Marc Jacobs. Before that he worked at Sonia Rykiel and Christian Lacroix. Peter is a graduate of the Royal College of Art and Central Saint Martins in London.